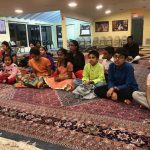 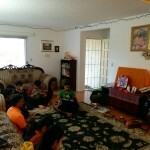 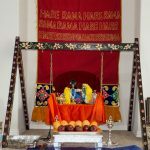 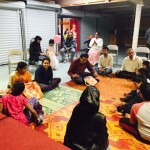 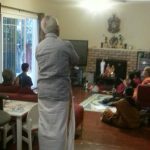 By the immense grace of Sri Swamiji, the bi-monthly Akanda Nama Sankirtan satsangs in Bay Area are going in full swing. 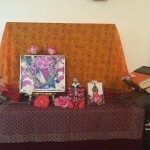 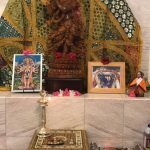 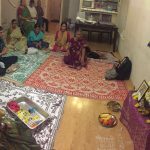 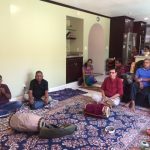 Akanda Nama Sankirtan was conducted at the residence of Sri.Rajesh Dorai and Smt.Nithya Rajesh on Saturday, February 6th 2016 from 7am-5pm. 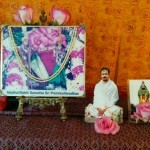 The satsang continued at SVCC temple from 5-7pm with Nama Sankirtan and concluded with Kaliyayum Bali Kollum kirtan. 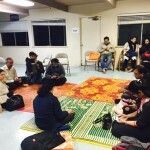 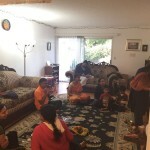 Close to 40 members attended the satsangs.